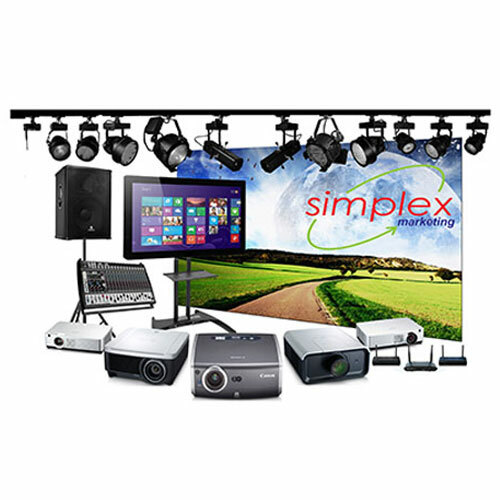 Full systems consultancy and installation services for wide range of Audio Visual Systems requirements. Soundproofing, Indoor/Outdoor Displays, Simulators, Theaters, etc. Consultancy, site assessment, and installation services. Maintenance services also available. Cast your digital content wirelessly to Projector/TV/Monitor without the hassle of installing physical VGA/HDMI cables. Available for different display resolution requirements. Full consultancy and installation services for standard or custom size large format LED displays. Digital Smartboards are large format interactive displays with the simplicity of familiar meeting room tools in engaging the audience. Full-HD touch screens that are available in various sizes : 55″ / 65″ / 70″ / 84″. Full consultancy and installation services for small to large venues.